These Gardening Rules & Tools appeared in Gardeners' Dirt in The Victoria Advocate during 2003 through 2007. You can FIND lots of information about what to do monthly around the garden. 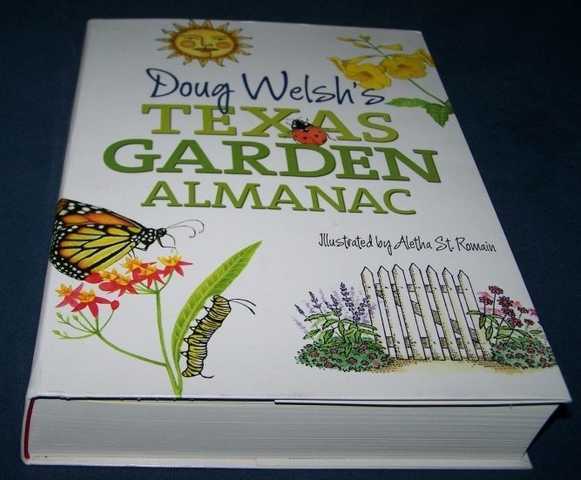 Another great resource to figure out what to do in the garden each month is “Texas Garden Almanac,” by Dr. Doug Welsh, professor and horticulturist at Texas A&M University and former state coordinator of the Texas Master Gardener program. This book is a month-by-month guide to all aspects of gardening. It is available from Victoria County Master Gardeners at many of our functions. Visit us at Lunch & Learn with the Masters to purchase a variety of garden resources. 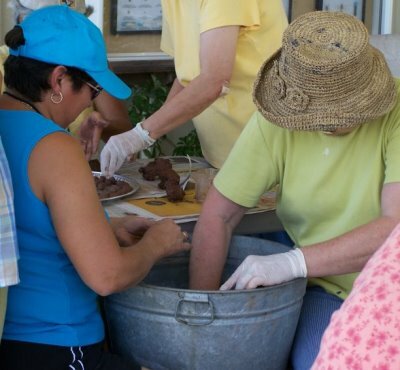 Making Seed Balls is another activity of Victoria County Master Gardeners. You can read some information in this ARTICLE. You can also find more INFO HERE. 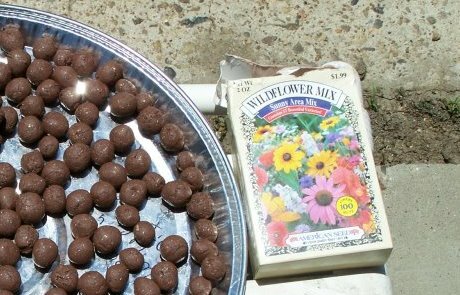 VCMGA sells the seed balls at many of our functions. They are fun to make and can be thrown out almost any time of the year.